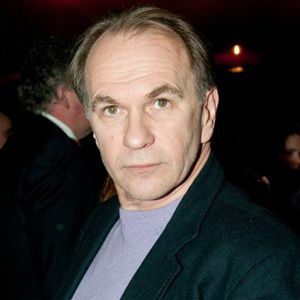 Aleksei Gennadyevich Guskov PAR (Russian: Алексей Геннадьевич Гуськов, born 20 May 1958) is a Soviet and Russian actor and producer. He was awarded People's Artist of Russia in 2007. Read more on Wikipedia.